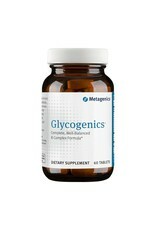 Glycogenics is a balanced B-complex formula that features a blend of B vitamins and complementary nutrients*. 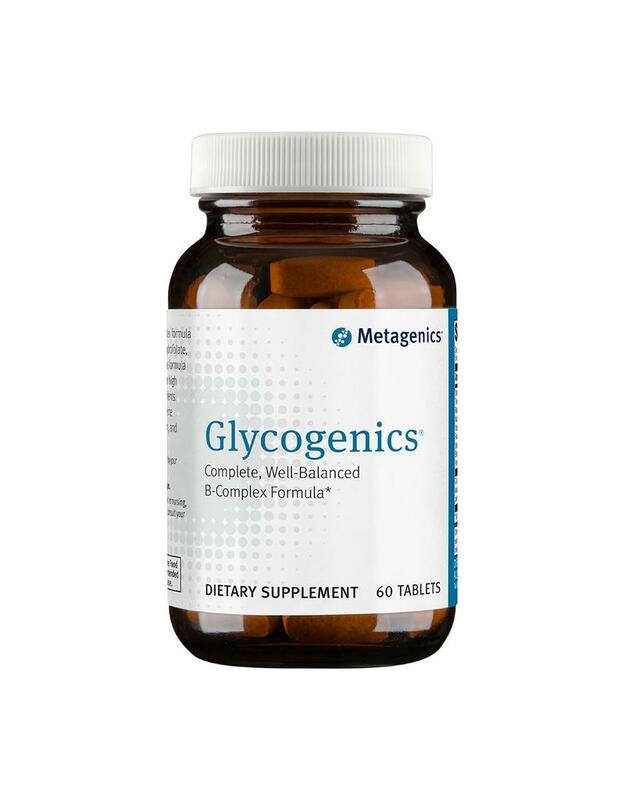 Other Ingredients: Microcrystalline cellulose, stearic acid (vegetable), silica, magnesium stearate (vegetable), and coating (hypromellose, medium chain triglycerides, and hydroxypropylcellulose). This product is gluten free and vegetarian.